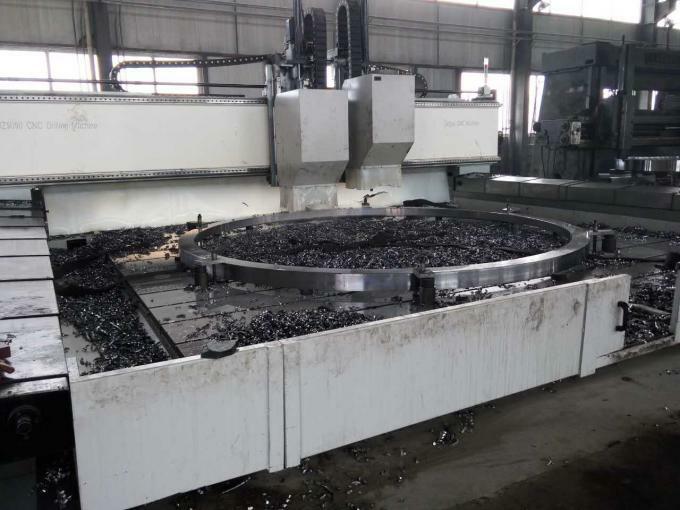 We have the more experiences for customizing any CNC drilling,milling, tapping and boring machines for flanges, tube sheets, slewing bearings, steel plates, wind tower flanges for pressure vessel, boiler, heat exchangers, steel structure, petrol chemical industries, oil and gas equipments, power transmission tower industries, communication powers and so on. 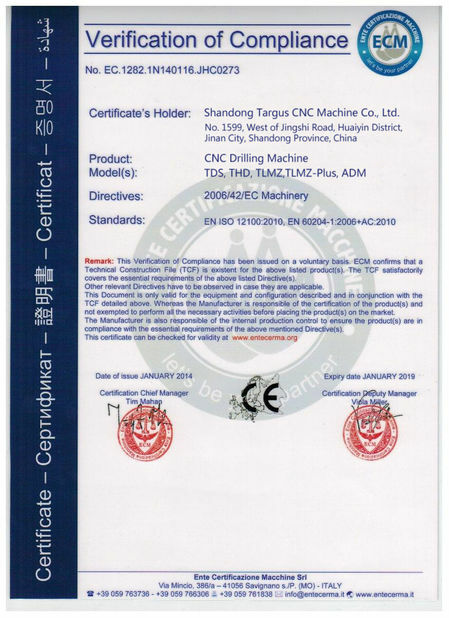 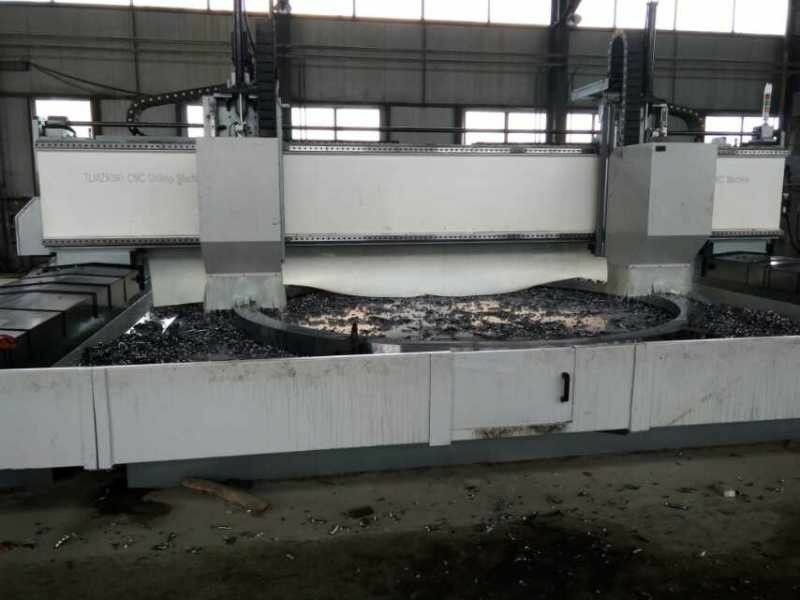 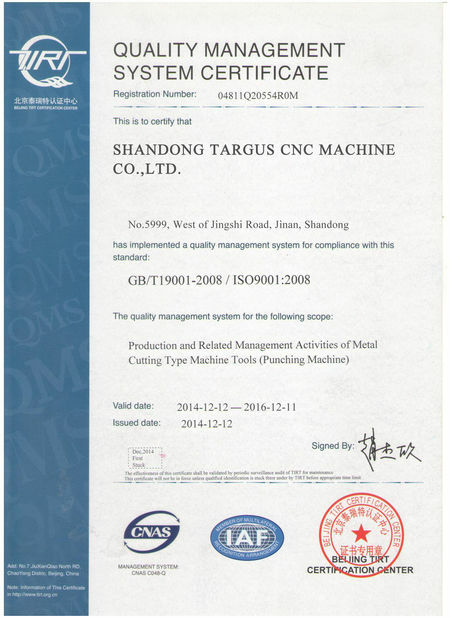 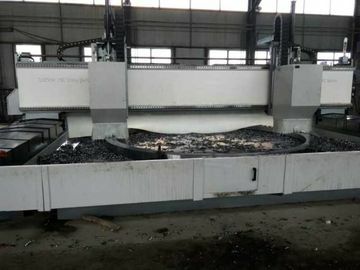 Our technology is very advanced and we can ensure the reliable running performance, and we always take the quality as the first important thing; our customers always use our machine in satisfied status, so they like to give us more and more orders. 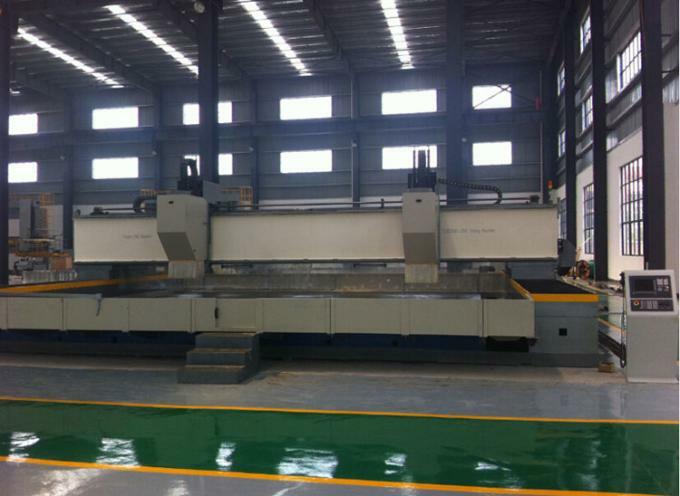 If you hope to get the more information about our company, please contact me.